The Canola is starting to flower. 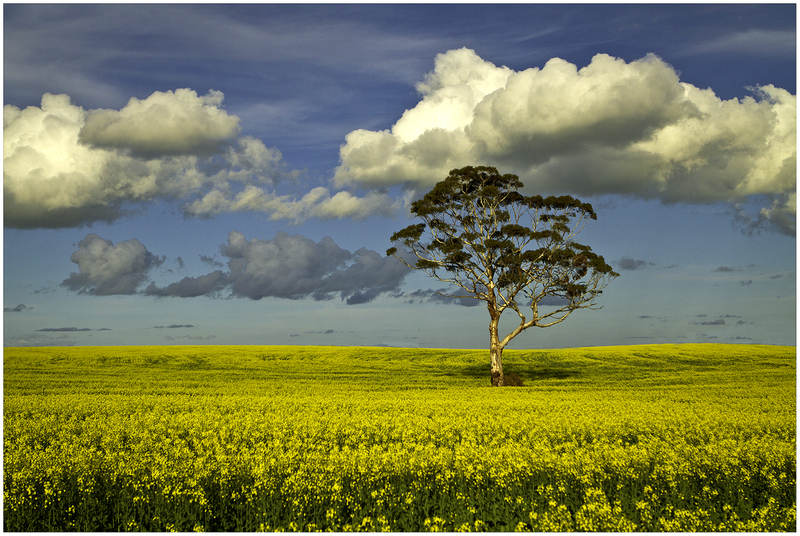 Out and about today and the Canola is really starting to come out. The next 3 weeks or so and it will be hitting full throttle with the flowers.